Office Master's line includes a wealth of options for healthcare seating, including simplified exam chairs like the CL44MD, patient care chairs like the WS16, general exam and lab room stools, and bench-height nurses station stools. 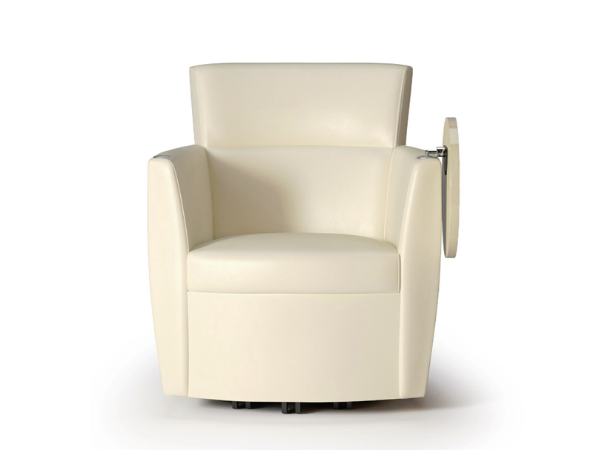 For medical office seating, check the Office and Ergonomics category. 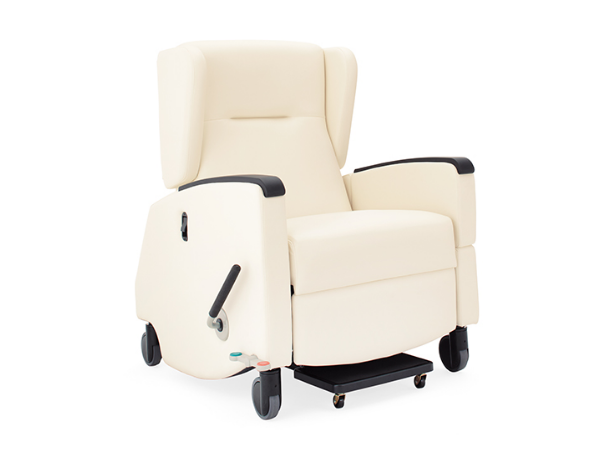 EKO's patient treatment chairs feature a wide range of options, from simple reclining seating to fully loaded transport chairs easily operable by medical staff. Options include IV poles, heat and massage, fold-down transfer arms, foot trays, drop-side tables, and Trendelenburg head positing adjustment options. 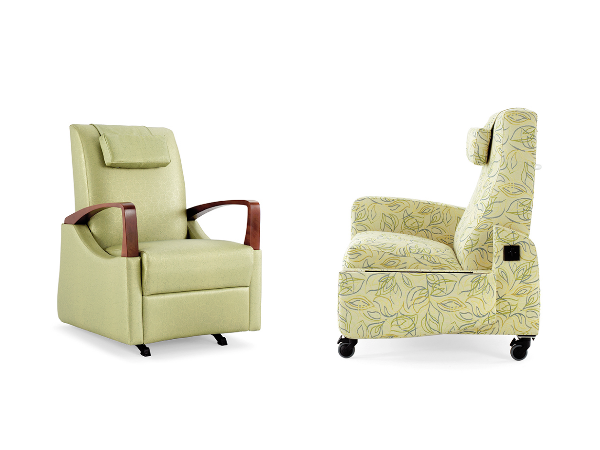 EKO's convertible sleeper seating is an essential part of any health care facility. 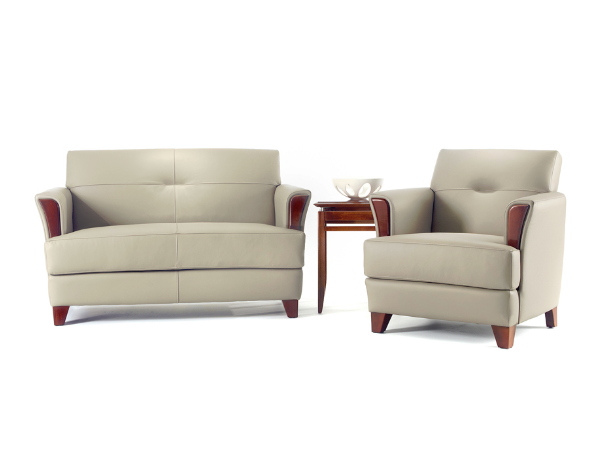 They feature wall saver designs, clean-out seats, 500 lb capacity, and ergonomic soy based preserve foam.